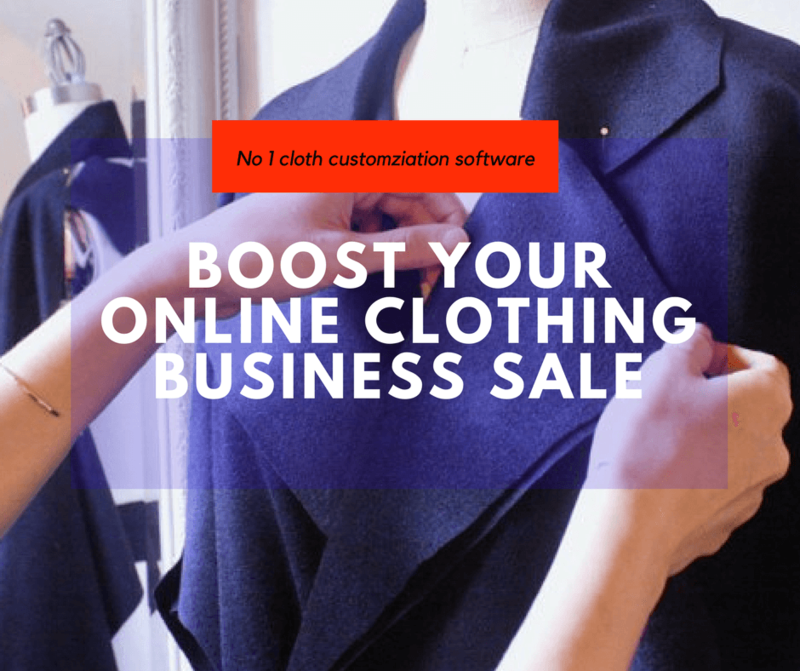 Use clothing customization software to drive sales in tailoring ecommerce store ! Being successful in online tailoring business seems unattainable at many times. But, there are easy ways to jump-start your brain and think about some innovative ideas to make your tailoring business a successful one.. how ? Every end user is wired differently with their own thoughts & tailoring requirements. But understanding your enduser needs in online and fulfilling their requirements can put you on the way to success. Tailors & clothiers are worrying to drive their business sale in their e-commerce tailoring store. you will not feel bad if they know about the working of cloth customization software in online store. As you know that usage of mobile phone will likely to increase as 5 billion by 2020. Most of the customers use their smart phones for purchasing their apparels. And now tailors should build their own mobile application integrated with cloth customization feature. Mobile app for tailoring business is going to the top-notch one in industry with add-on like cloth customization for driving more sales in the tailoring e-commerce business website. Nowadays customers are moving towards unique apparels. So clothing customization software is going to be the king. Most of the end user feels ready to wear apparels is going to inconvenient for the future generations. See the infographic below to get a clear idea about the use of clothing customization software & benefits to tailoring & clothing business store owners. online cloth customization software, Online Tailoring Platform, custom tailoring store script, custom clothing store script, clothing customization software, online tailoring ecommerce store software, cloth customization software in tailoring business store, tailoring ecommerce business solutions, custom clothing store software.